It’s called Resident Evil: Vendetta and will be out spring 2017 in Japan. 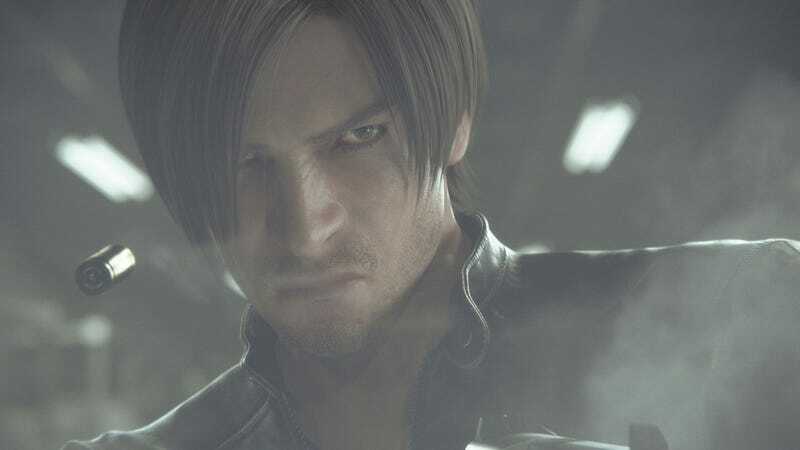 Announced at the Tokyo Game Show, Resident Evil: Vendetta (Biohazard: Vendetta in Japan) will be executive produced by Takashi Shimizu (who is best known for creating The Grudge), directed by Takanori Tsujimoto, and produced by Hiroyuki Kobayashi. The full CG movie will feature an original storyline, but, according to Kobayashi (via Natalie), will be like Resident Evil 1. No word yet on an international release.